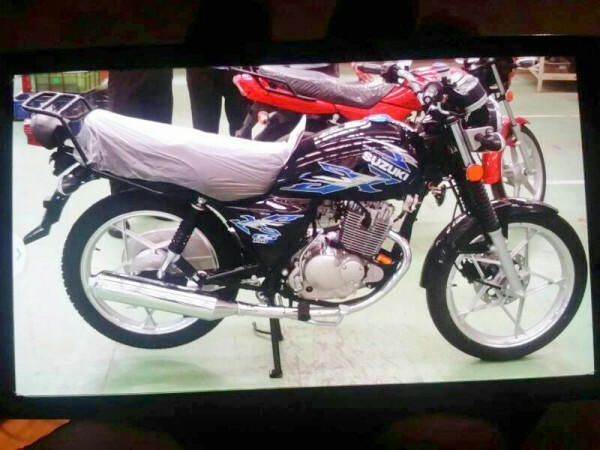 PakWheels has long been the first and exclusive provider of first-hand leaks, be it the spy shots of the 2016 Honda Civic or the launch of a bike in Pakistan. 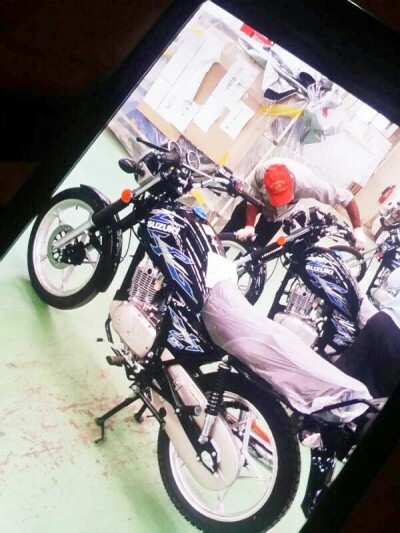 This time, it’s related to the face-lift of Suzuki GS-150. In January 2016, a couple of photos of an alleged face-lift of GS-150 surfaced on PakWheels Forum, shortly afterwards, they were taken down by the member. According to our sources, the launch is expected to take place within the next six months. 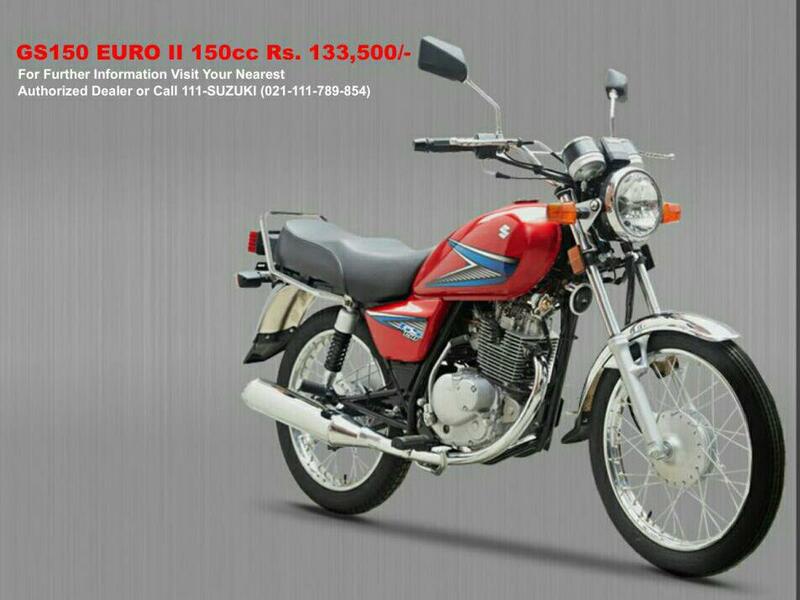 The expected price of the updated 2017 Suzuki GS-150 would be around PKR 150,000 up from its current price of PKR 133,500. Do you feel it’s a worthy update or not? Express your views in the comment section below. Happy Riding! I would call it neither “new”, nor a facelift. 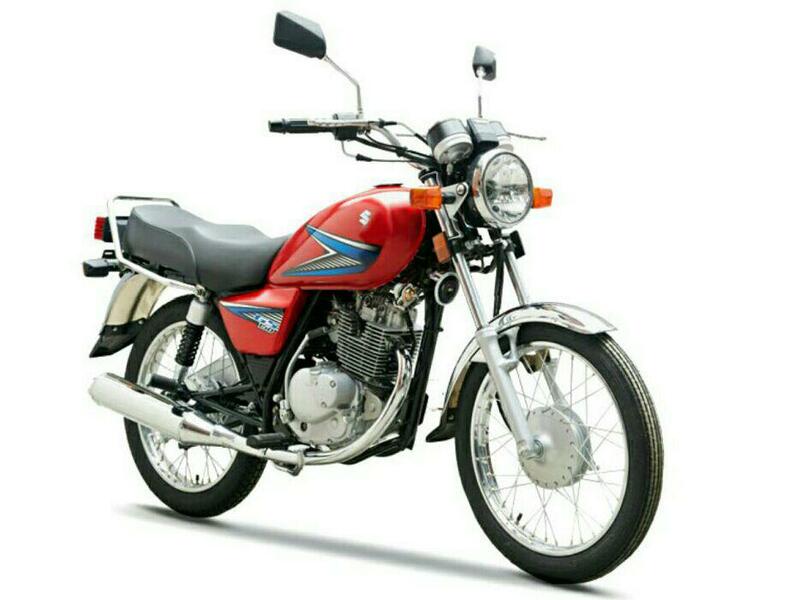 I think the price hike is reasonable, considering the reliability and build quality of Suzuki. 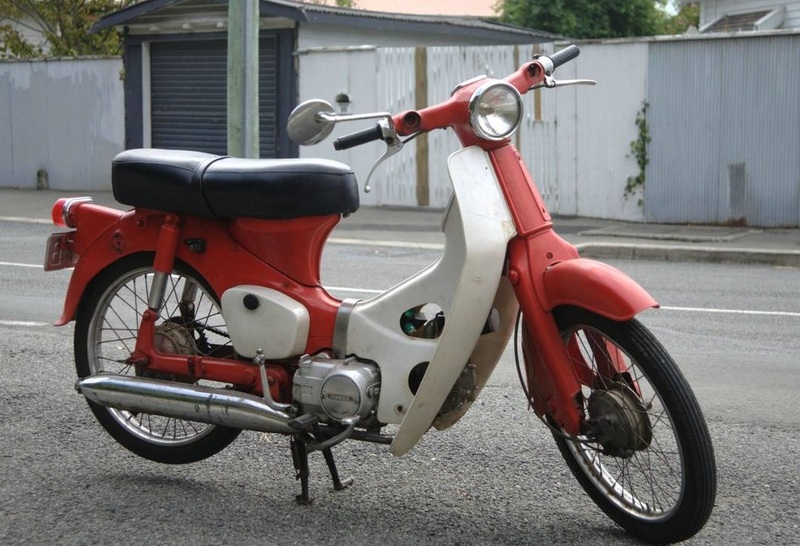 Aftermarket modifications to the existing GS-150 for all these would end up costing the same. I enquired about these rims from a supplier – if these are one piece milled aluminium rims, the cost for a pair is 18k. If they are cast alloy rims, the cost is still more than the spoke rims we currently use. Muffler looks the same though. A gear position indicator can be had for a few hundred rupees and a digital meter is also relatively cheap compared to the original meter. Disc brake set is also relatively expensive at 3-4k for the set. 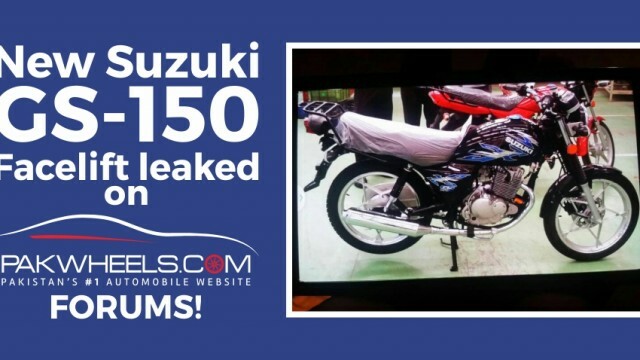 People have already done all these modifications to their GS-150, so if Suzuki decided to make it official I think that’s good. when’s the new autopolicy being implemented ?! 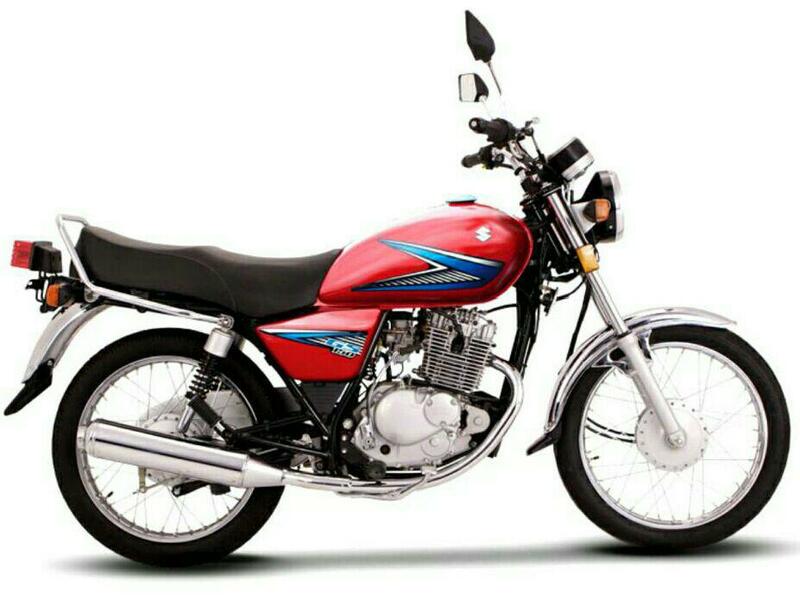 “New” Suzuki GS-150 = F.A.I.L! Any new or improved safety features (like ABS)? 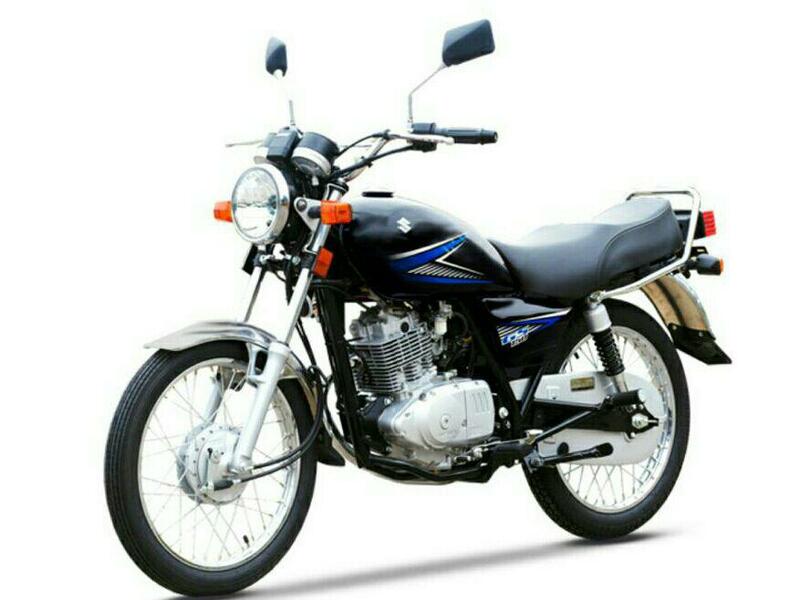 suzuki Gs 150 totally flop bike he bcz is me buhat se faults hein jo normal user ko feel nahi hote like clutch box sound gear shifting sound is too high rocker arm/Tappet sound is high esa lagta he tappet brake ho jaeinge speedo meter itna third class he mera abhi 2 months mein only 3000 KM chala he aur second time change hone wala he foot rest rubber too bad meterial abhi se half rubbed ho gaye hein slow pe enigine off jata he 1500RPM pe bhi off jata he totally waste off money and new model with disc brake no way ispe invest karna bewakufi he is se behtar he ROAD PRINCE ki WEGO le lo at least wo imported bike he aur originally ye bike APRILLIA STX 150 he aap internet pe check kar sakte hein 180’000 me worth lagti he me suzuki ko buhat pasand karta tha from 2005 model sprinter 110 very good but GS150 AKH THU …….